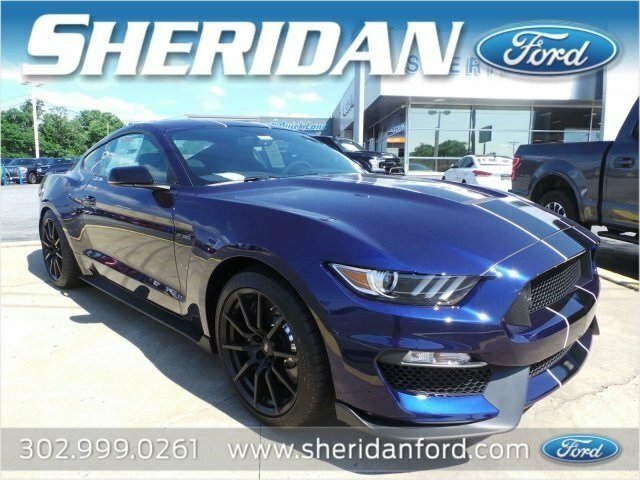 Only 3 Shelby GT350 models left in stock! AM/FM Stereo & CD Player, Block heater, Dual-Zone Electronic Automatic Temperature Control, Electronics Package, Exterior Parking Camera Rear, Four wheel independent suspension, GT350 Equipment Group 900A, Panic alarm, Power windows, RECARO Cloth/Miko Suede Sport Seats, Remote keyless entry, Security system, SiriusXM Satellite Radio, Speed control, Steering wheel mounted audio controls, SYNC 3 Communications & Entertainment System, Traction control, Turn Signal Mirrors, Universal Garage Door Opener (UGDO), Voice-Activated Touch-Screen Navigation System, Weathershield Full Vehicle Cover (Dealer Installed), Wheels: 19 x 10.5 Fr/19 x 11 Rr Ebony Black.Kona Blue 2018 Ford Mustang Shelby GT350 RWD 6-Speed Manual V8We strive to provide a transparent car buying experience. 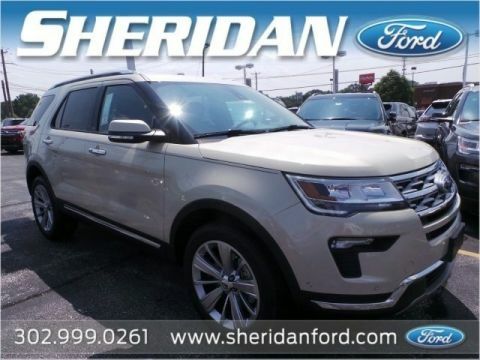 If you have any questions about this vehicle, please feel free to ask! 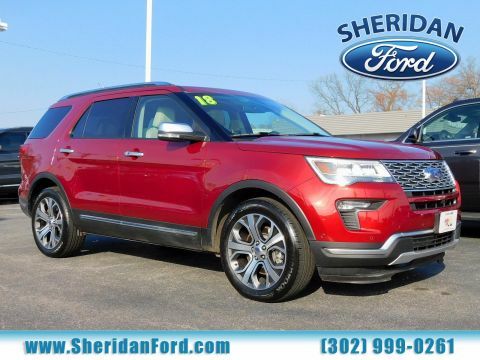 We make sure we provide a like new product for all of our Pre-Owned vehicles. At Sheridan, we have a family culture. 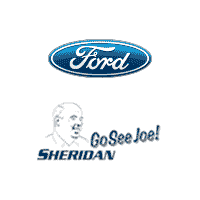 Joe Sheridan has been in Wilmington for more than 30 years, and has been the proud owner of Sheridan Ford for about twenty. 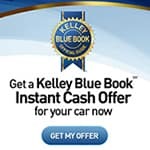 A Marine, Joe prides himself on his dealerships having a professional and customer focused staff that is here to help you. 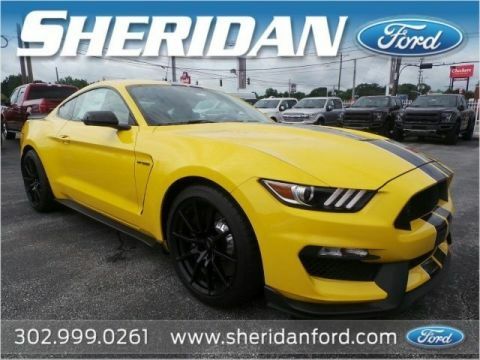 We specialize in new Fords, and if we don't have the new vehicle you want, we will find it!